Pets should not suffer from chronic pain in silence. But sadly, millions do while their loving pet parents don’t even see it. Thankfully we can learn how to recognize the debilitating signs of arthritis and treat it in our pets. 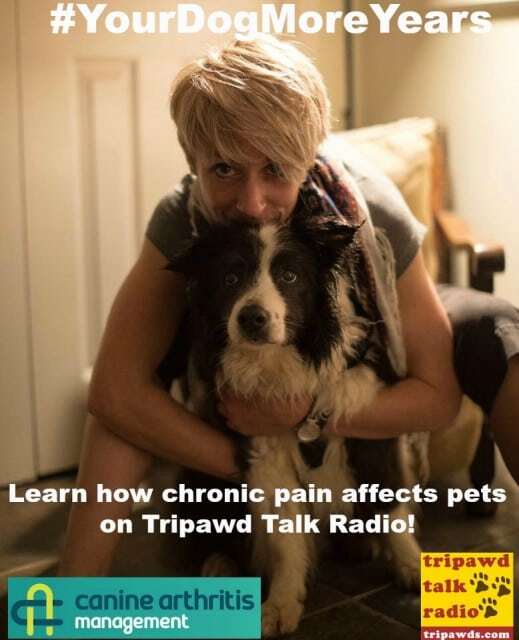 In the new episode of Tripawd Talk Radio we interview Hannah Capon, a veterinarian dedicated to educating pet owners about feline and Canine Arthritis Management. Veterinarian Hannah Capon and Holly are leading the way! “We need to look for pain. We do not need to have it thrown in our faces. 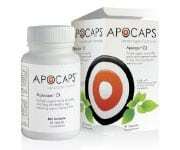 We need to be observant,” Capon explains. Tune in below to learn about the exciting work she is doing to educate pet owners about arthritis prevention and pain relief. Our pets cannot tell us they hurt with words, but they can show us with body cues. See how much these non-verbal cues can “say,” by watching Capon’s excellent public awareness video. Did you get watery-eyed watching this video? We sure did! The touching educational awareness effort is part of the critical work being done by Capon’s organization, Canine Arthritis Management (CAM). She is on a crusade to alleviate chronic pain in pets by showing pet owners how to employ better feline and canine arthritis management. Using a combination of holistic modalities like the hands-on “Galen Myotherapy” as well as traditional prescription pain drugs, pets no longer have to suffer in silence. Think about the last time you had an ongoing, painful problem. Did you stop your life because of it? Probably not. Our pets are the same way. Scroll Down to Listen to Tripawd Talk Radio! Chronic pain behaves the same way in pets that it does in people. “It’s something that comes on slowly and it’s something that you kind of learn to live with,” Capon explains. “You don’t present chronic pain in a sharp acute fashion. You don’t shout out, you don’t scream. You adapt. You change your posture, your gait your behavior. When you’re trying to identify chronic pain with arthritis, it’s generally subtle, and it’s behavior change and it’s capability change and it’s posture change,” she adds. This British veterinarian is focused on canine arthritis but her efforts will ultimately help felines as well. She wants all pet parents to understand that chronic pain isn’t necessarily an inevitable result of the aging process. Everything from our home environment to what we put in their bowl makes a difference in their quality of life as they grow older. Preventing and alleviating pain is in our control. Capon’s biggest public awareness effort yet is taking place between September 9 and 16th. 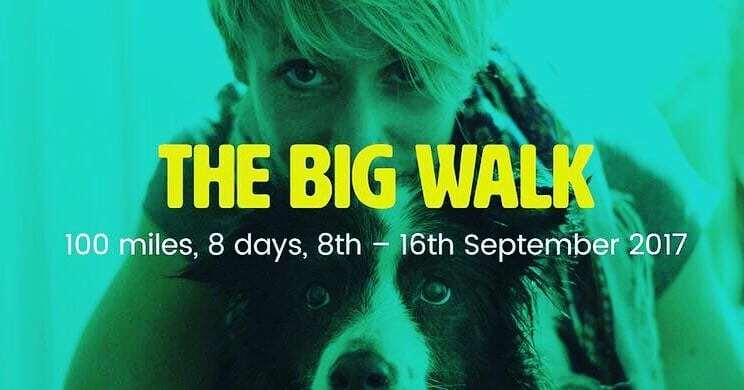 She’s taking The Big Walk, a journey across England to raise awareness for CAM. She and her 14-year old arthritic dog, Holly will accompany her and ride in a special cart when she doesn’t feel like walking. The duo is walking 100 miles in eight days to educate pet owners about what they can do to make sure their animals never suffer from the debilitating condition. A Crowdfunding Campaign to offset walk and website costs is currently being held. Join Hannah and Holly on the walk by following Canine Arthritis Management on Facebook, on Instagram. Watch Holly’s progress on Instagram at HollyDogCAM and share the hashtag #YourDogMoreYears to get the word out!